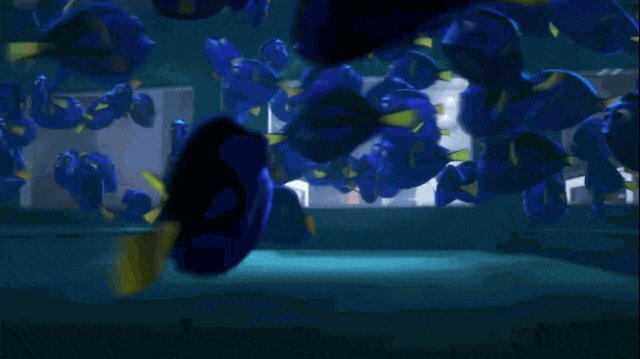 Animals are on the run in the new "PixarFindingDory/">Finding Dory" trailer, which shows new scenes from the upcoming Pixar film. Ellen DeGeneres, the voice behind the title character, has already hinted at an anti-SeaWorld message in the movie, and the new trailer includes clips of animals in what appears to be a SeaWorld-like setting. 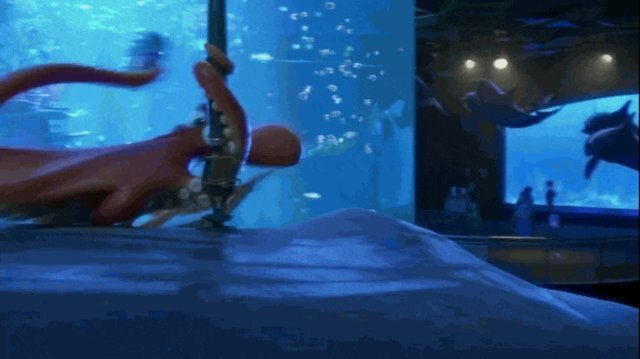 An octopus seemingly helps Dory escape in a plastic cup while the voice-over dramatically says, "This is it, kid." 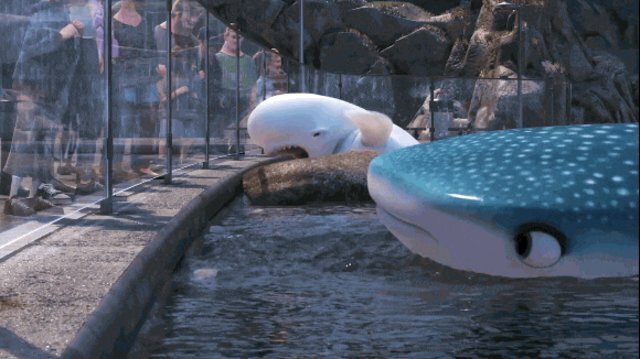 A beluga whale and a whale shark lunge toward their barrier, as if to escape their pool, a behavior The Dodo has seen real animals attempt many times. 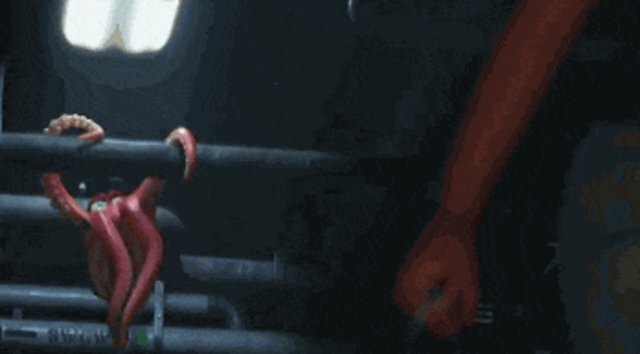 And the same octopus performs some out-of-this-world swinging from pipes, supposedly to escape, all without catching the eye of the human in the frame. Since its 2013 release, the documentary "Blackfish" has inspired the public to reexamine SeaWorld's treatment of its captive orcas, and has provoked criticism from everything about orca life spans to the way the park separates mother orcas from their babies. With plummeting park attendance, SeaWorld has struggled to recover its public image since "Blackfish," and just this year SeaWorld announced its plan to end its orca breeding program, effectively making its current generation of orcas its last. In fact, it was this documentary that inspired the anti-captivity message in "Finding Dory." According to the New York Times, filmmakers pushed back the movie's release date in order to rewrite the script in light of the groundbreaking documentary. If the shots in this new trailer, along with DeGeneres' previous hints, are any indication, it appears this will be a thought-provoking and inspirational movie for children and adults alike.